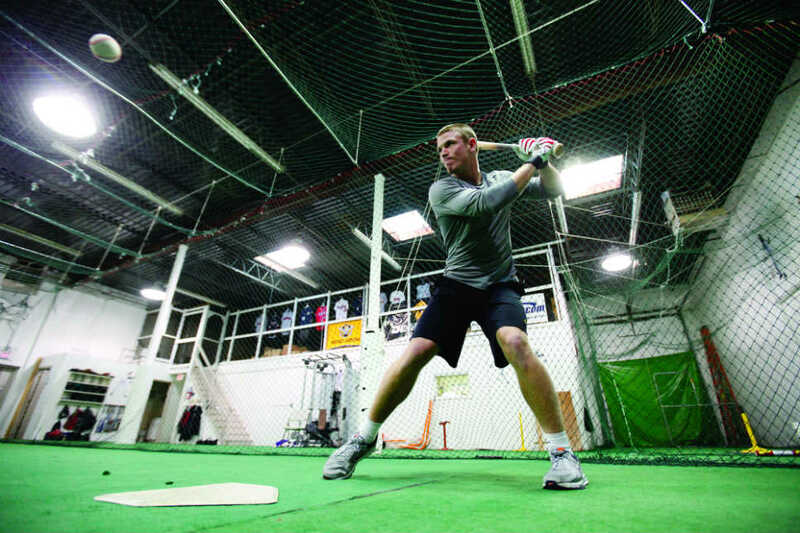 Charlie Tilson swings away during an offseason workout in 2013 at the Glenbrook Sports Academy in Northbrook. Editor’s Note: New Trier High School graduate Charlie Tilson currently is starting in left field for the Chicago White Sox. He was called up to the American League club on May 24 after starting his season with Triple A Charlotte. The 25-year-old, who was drafted in the second round by the St. Louis Cardinals in 2011, was traded to the White Sox in exchange for left-handed reliever Zach Duke on July 31, 2016. 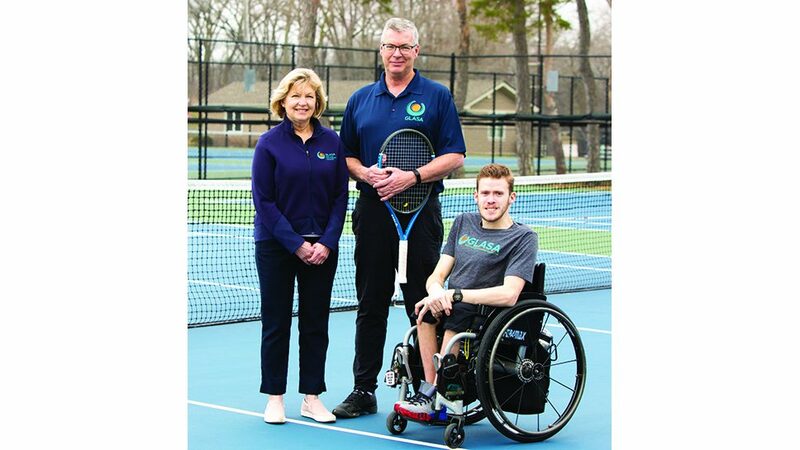 Here’s a story on Tilson, which appeared in The North Shore Weekend on March 2, 2013. Upon entering the hitting facility, the first sound you invariably hear is the crack of the bat — that perfect acoustic of lumber smashing into cowhide. In the batting cage, you find Charlie Tilson, the young phenom. On a Tuesday afternoon in early January, the New Trier High School grad, flashing boyish good looks and a fit stature, was turning on one pitch after another on his way to emptying another bucket of baseballs — his umpteenth of the offseason. As a hot prospect for a winning organization — drafted in the second round (79th pick overall) of the 2011 draft by the St. Louis Cardinals — the left-handed hitter spent the offseason studying his hitting chart and charting his future course. He’s been hyped. The expectations are sky high for Tilson. Scout.com rated the 20-year center fielder as the No. 21 prospect in the Cardinals’ farm system. MLB.com ranked him No. 16, while Baseball Prospect Nation placed him on the organization’s top 10 list. Which is not bad, considering that the Cardinals were ranked the No. 1 farm system by Baseball America. The talented, yet humble Tilson wears the precious prospect tag well. Despite being a lifelong Chicago White Sox fan — “As a kid, my brother (Steve) and I fell asleep listening to White Sox baseball,” he said — the 5-foot-11, 175-pound Tilson is thrilled to be donning the bright red Birds on the Bat uniform of the Cardinals. Tilson will never forget his first professional at-bat. It’s telling. Tilson, who signed for first-round money with the Cardinals on Aug. 13, 2011, after turning down a scholarship offer from the University of Illinois, has yet to tear it up at the pro level. Instead, while chasing down a long fly ball during an extended Spring Training game on May 12, 2012, the fleet-footed Tilson crashed to the ground and sustained a torn labrum on his non-throwing shoulder. “A huge downer,” said Tilson, one of five siblings. He especially felt bad for Joe Tilson, his dad. “He was in town for the game,” the outfielder said. “It was the first time he was seeing me play (as a pro). This offseason, Rich Synek got to see his star pupil up close — batting-cage close — and personal. Tilson trained twice a week and sometimes more with Synek, his former Highwood Braves travel team coach, at the Glenview Sports Academy in Northbrook. In fact, St. Louis just might get a bonus. Tilson, who has played in only eight professional games, wants to be more than just a speedy, slap-hitting outfielder. He went into the offseason looking to add power. Five-tool outfielders have a way of standing out. Synek, who uses the rotational hitting method (stay back, rotate the hips and drive the ball), has seen a transformation in Tilson. “His power has not been hacked into,” said Synek. “He was hitting pitches on the outer third and taking them to the opposite field, while he would just fight off pitches on the inner third. I want him to take advantage of the whole zone. Master the entire plate. Pitchers at his level will exploit weaknesses because that’s what they are paid to do. Interestingly, it was a show of power that paved the way for Tilson. Rewind to the summer of 2010. That’s when Tilson took part in the prestigious weeklong, wood bat Area Code Games in Long Beach, Calif.
And that’s where baseball people fell head over spikes for Tilson. He stole bases. He bunted for a hit. He chased down a fly ball and threw out a guy at third. And, most importantly, he went yard. Making the most of an opportunity didn’t surprise Napoleon. “Charlie always has been able to shine when he needed to shine most,” the New Trier coach offered. Napoleon also is not surprised that Tilson is trying to add power to his offensive repertoire. 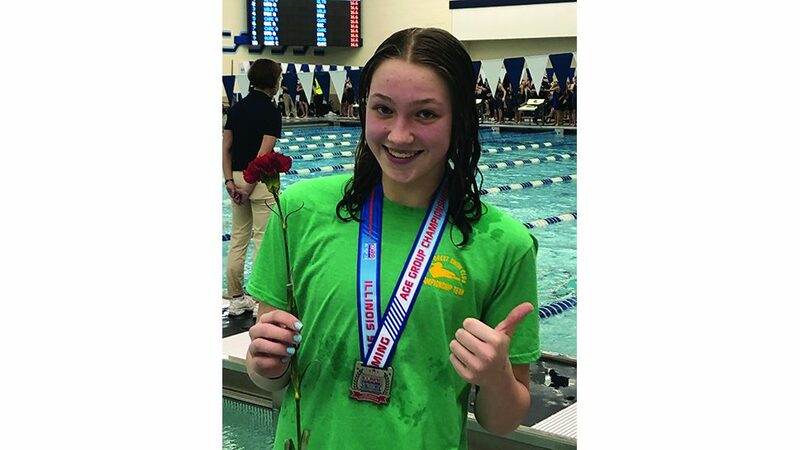 Despite attending a high school, which enrolls more than 4,000 students, Tilson was a fast mover at New Trier. He hit .405, .408 and .420 during his three varsity seasons with the Trevians. As a sophomore, he hit No. 3 in the batting order and led NT to a Class 4A state title in 2009. In 2011, he was named the Illinois Gatorade Player of the Year. You get no argument from McGuire, who vividly remembers one of Tilson’s big moments. Being Tilson’s teammate wasn’t always easy. McGuire likes his chances with St. Louis. Current teammates also see it. “We’ve talked about playing in St. Louis some day,” said shortstop Kenny Peoples-Walls, who roomed with Tilson last season. “That’s what we’re working towards. What jumps out with Tilson? And what about his power?